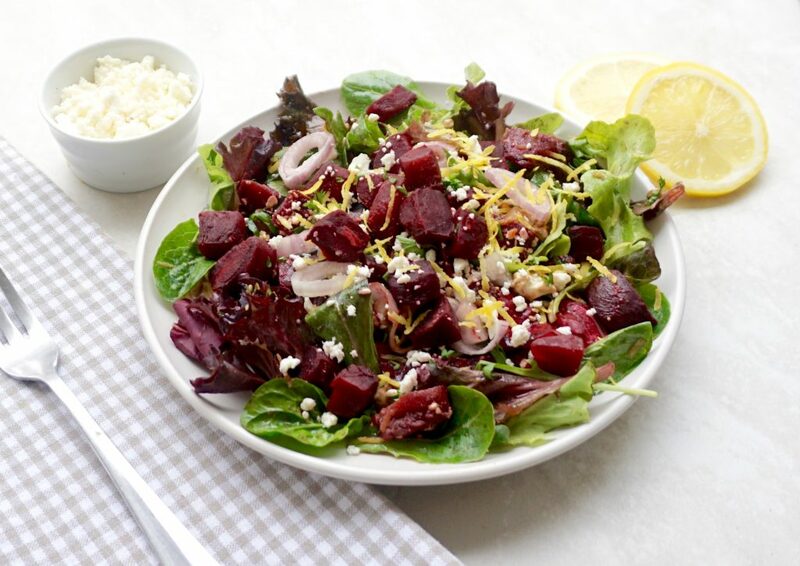 Beet Salad is a bright and flavorful salad with a tasty dressing. 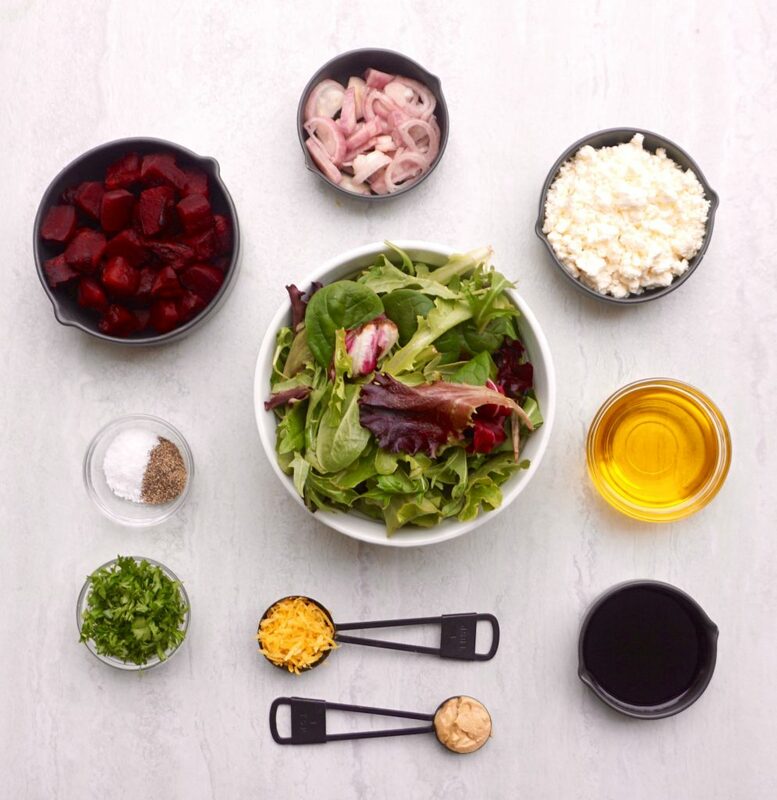 Beet Salad is a colorful, tasty salad. Roast beets give it a nice earthy sweetness. Lemon juice and lemon zest brighten it nicely and the dressing gives it a lot of flavor. This is only the second beet recipe that I have ever made. 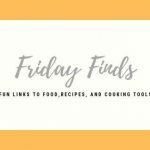 I was not a fan of beets, but that all changed when I tried this Beet Hummus recipe. I loved it! Beets when done in the right way are amazing! I made this Beet Salad and I am so happy that I did! 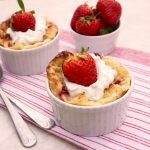 It is simple, sweet, savory and delicious. It is also very easy to make. 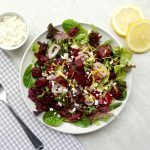 I used Trader Joes frozen, peeled beets and roasted them for this recipe.I found it to be easier and less messy than using fresh beets. You can roast beets to make this or take a shortcut if you have a Trader Joes nearby. 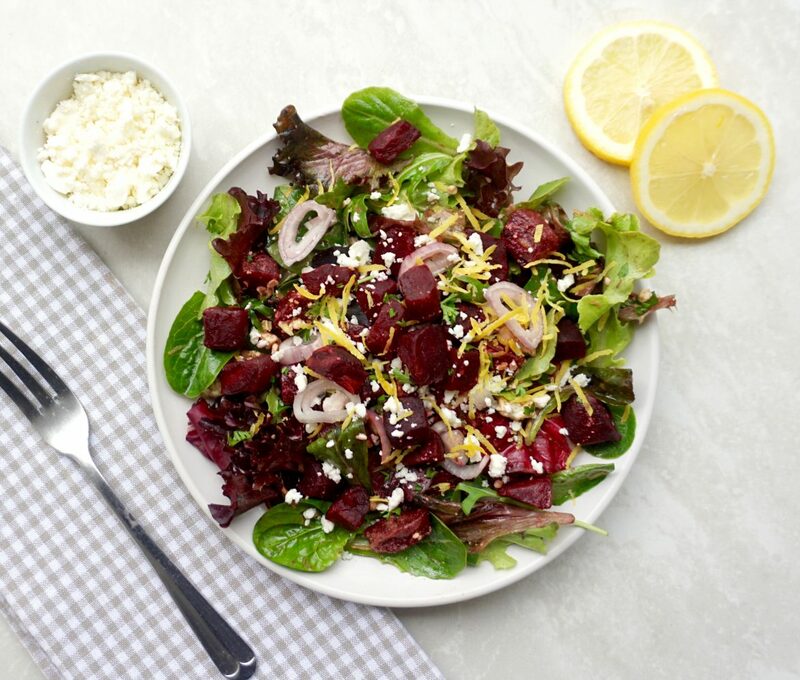 In a large bowl, mix together the beets, spring mix, shallots, lemon zest, feta and parsley. In a small bowl, combine the olive oil, balsamic vinegar, dijon mustard and lemon juice. Add a pinch of salt and pepper to taste. Pour the dressing over the salad and stir to combine. Serve at once.